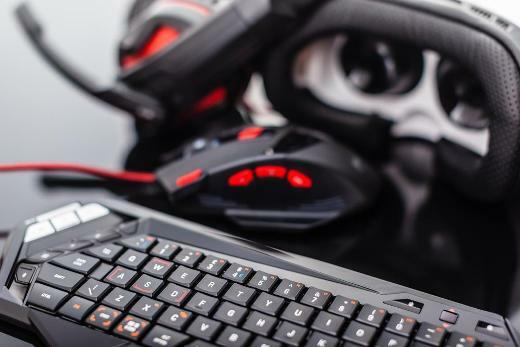 Whether you’re travelling or you’re spending the afternoon at home, sometimes it can be difficult to know how to keep your gaming equipment safe. It’s important to make sure that you’re looking at your equipment for what it is, which is sensitive electronics. You’ll want to make sure that when you’re looking to make the most out of your electronics, especially since consoles and gaming computers tend to be on the more expensive side. There are many different approaches you can take to taking care of your electronics, but one of the most important is that you give them regular cleanups and check up on how they’re doing. If you have a custom built PC, it’s important to, about every month, take off the shell and do some investigating. Canned air duster is the gamer’s best friend, as it can be one of the more important items in your repertoire for keeping your gaming equipment safe and dust free. Dust blocks up the circulation on your computer and can end up making it overheat, and completely destroy your system. It’s also a good idea to make sure that your fan is always working and in great shape so that it can perform it’s best. You should also make sure that you’re doing regular cleanups on hardware and getting rid of and protecting yourself against any malware. Make sure that you add pop up blockers and malware protection to your computers so that you don’t get any bugs that can destroy your system or your information, which can end up costing huge amounts of money in the long run, especially when it comes to your financial and personal information, as well as whatever games you may own, and more. When you’re travelling, make sure that you have a padded case that carries everything you that you have snugly and with protection. You should also think about getting personalization done on both your electronics and your bags so that if anything ever gets stolen or lost, you’ll have a much easier time finding it.